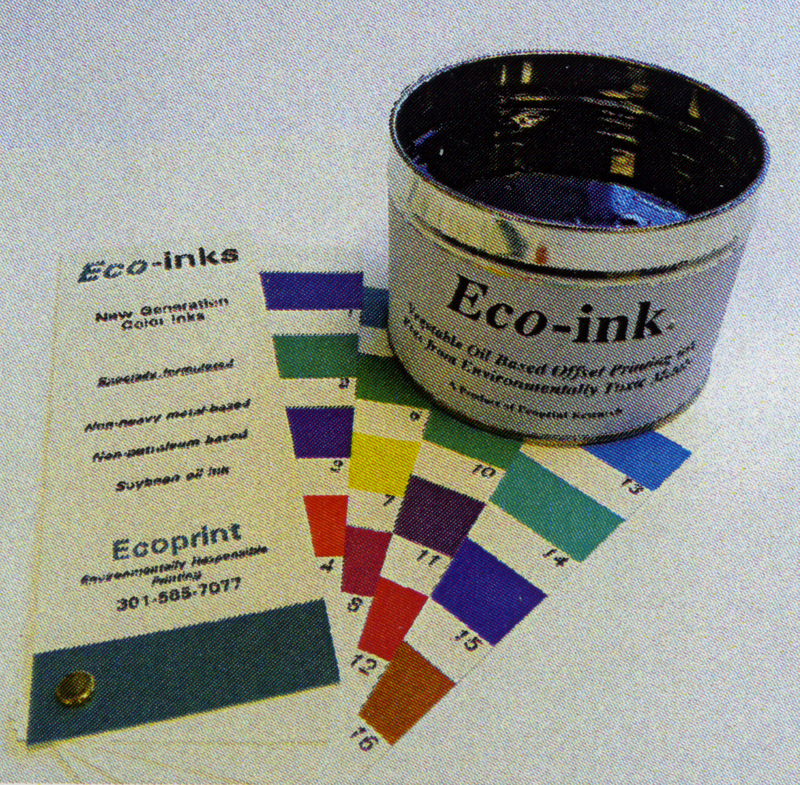 Founded in 1977, Ecoprint was quite unlike most print shops from its creation. 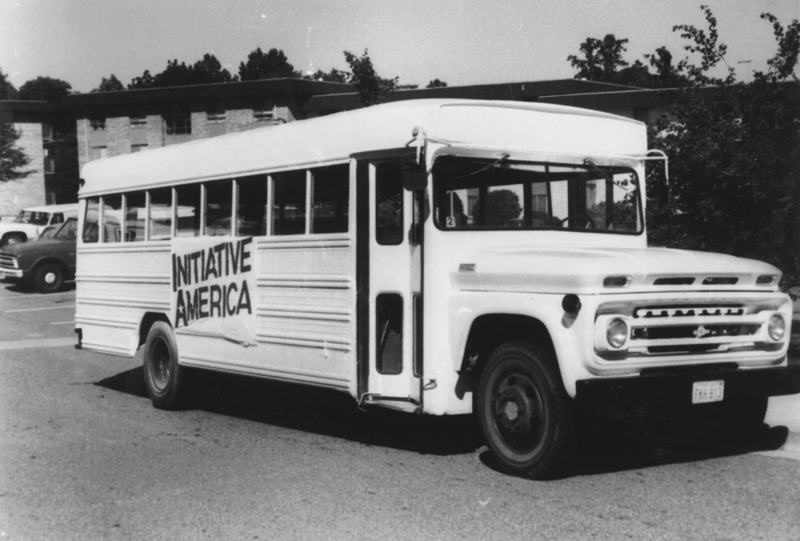 The original company was a press bolted to the floor of a converted school bus and used as the print shop for a grassroots environmental organization. In addition to printing their own materials, the mobile shop also printed flyers for local nonprofit organizations in Washington, D.C. 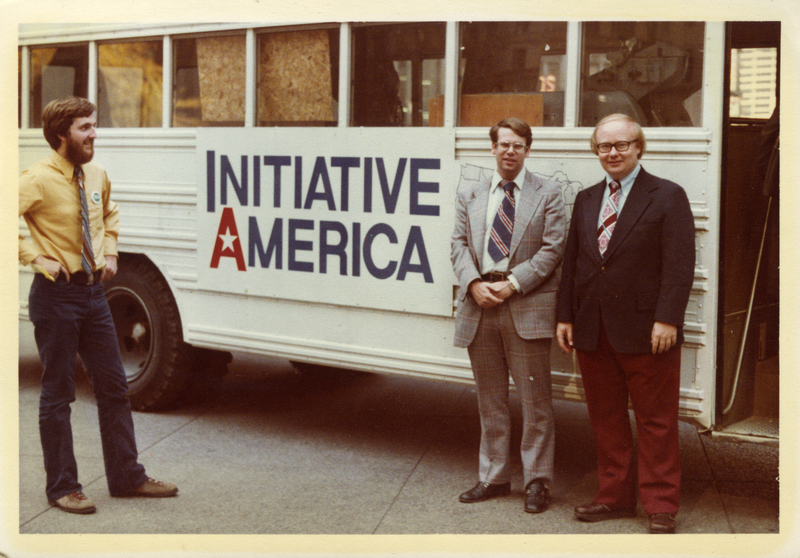 In 1983, the grassroots organization closed but Ecoprint became an independent company, moving to its own space Silver Spring, MD. Ecoprint merged with Sveconway, a local family-owned printer, in 2013. Still operating under the name Ecoprint, our mission continues to be providing exceptional service using the most sustainable manufacturing processes available. Our capabilities have expanded, allowing us to provide more complete communication solutions for non-profits, corporations, events, industry leaders, and more. Ecoprint continues to grow, never forgetting its roots - or is it wheels? - as an environmental organization. Check out our gallery below! Click on the images to enlarge them and learn more about each one. 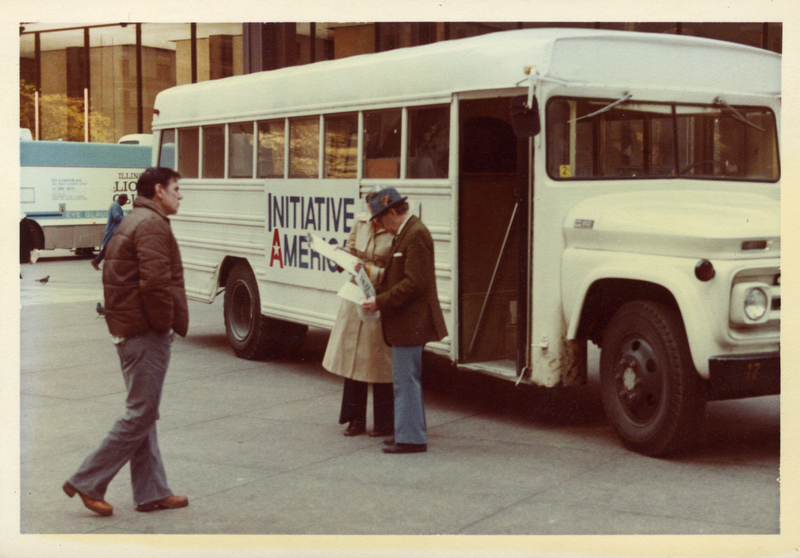 The original Ecoprint shop on wheels. 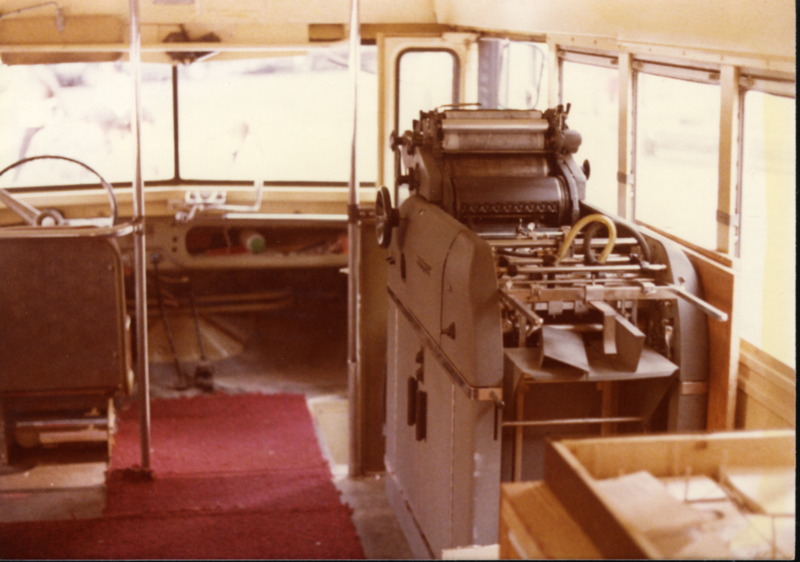 Ecoprint began in a converted school bus, with a press bolted to the floor. 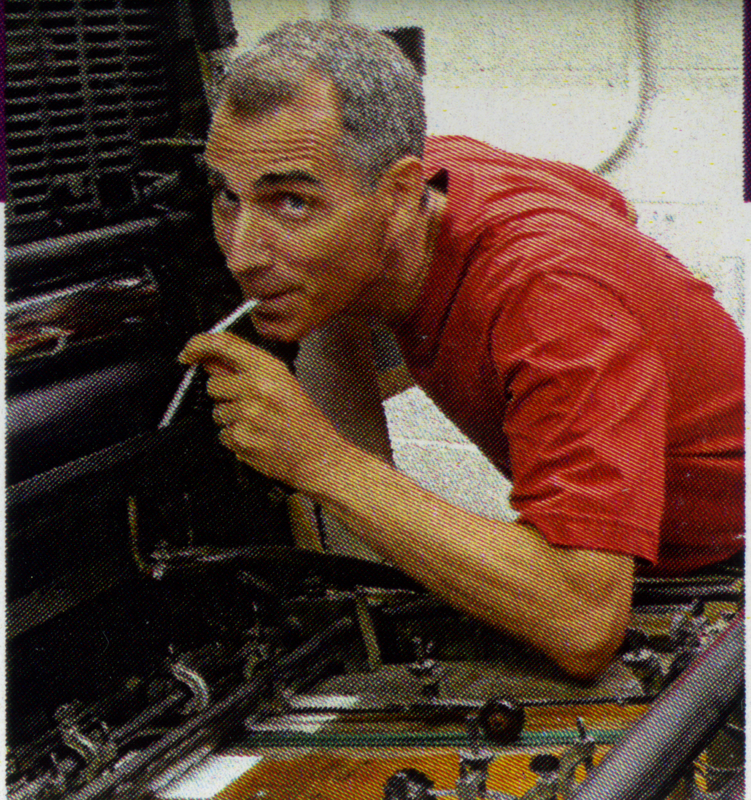 This was Ecoprint's only press in 1977 - now we have over [number] in our warehouse! But we never forget our roots. Ecoprint on the news in the 70s! 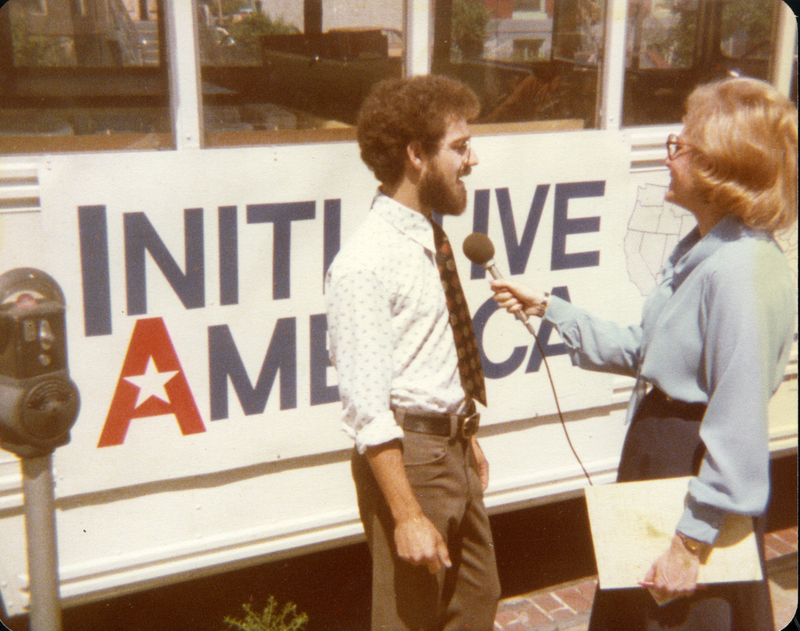 Our founder Roger being interviewed in the 70s about the grassroots environmental work and his shop on wheels! 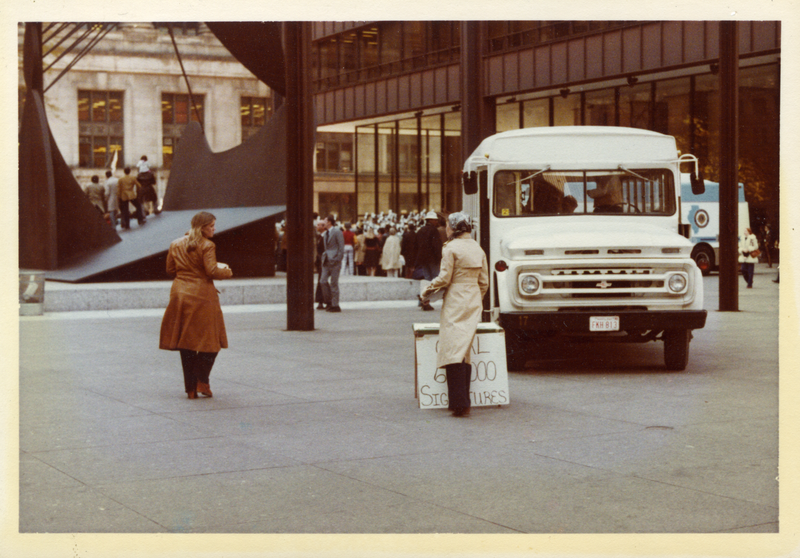 Another photo of the 1970s interview with the traveling printing press crew. Everyone is getting ready for their moment in the spotlight! A different angle of the interview with Leslie Stahl. Roger being interviewed by Leslie Stahl! Ecoprint uses soy based inks that are free from the harsh chemicals in traditional ink - and we've been doing it for a long time. Our founder Roger demonstrating exactly how safe our Ecoprint ink is! We don't recommend that you drink it, obviously, but it doesn't hurt the Earth the way that other inks do!